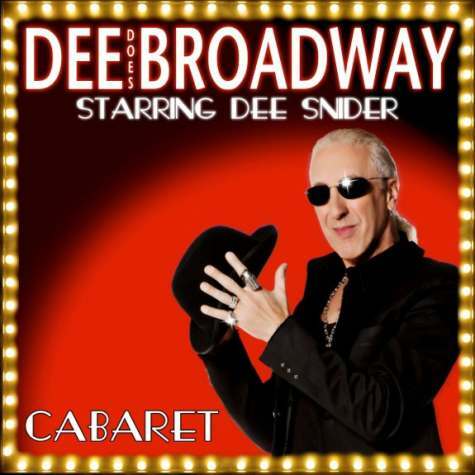 Far be it for me to suggest that Hall of Famer (well, Long Island Music Hall Of Famer) Dee Snider’s new career turn is the worst idea in the entire history of civilization. For instance, it’s not nearly as bad an idea as Ft. Worth’s Complete playing a tiny club instead of the hockey arenas they were destined to headline. And there’s New Coke. Or the soundtrack to ‘Brain Candy’ the Bay Of Pigs Invasion. I could probably go on for at least another two or three minutes, but I think you have the idea. Some people are gonna give Dee Snider a lot of grief over this, but I bet it’s not even in the top 20 worst ideas of all time.